Some might not count short children’s books towards their reading goals, but I do. Hey, some of the other reading material I’ve finished this year have more than 400 pages, so I think it all evens out. 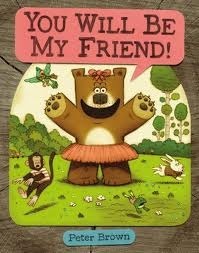 One of my favorite children’s picture books I read this year was Peter Brown’s You Will Be My Friend! Lucy, the title character, is desperately looking for a friend. And she will try anything to make a new friend. She goes to all the other animals in the forest and attempts to enjoy all the activities they like to do. No matter how hard she tries, though, she struggles to make a good friend. For the others in the forest, she’s just too much. I love this little book so much because, despite its intended audience of young children, I found it astonishingly relatable. In fact, when I first found a copy of this book at Goodwill, I joked that it was essentially my memoir: the story of someone who runs up to people and declares friendship. I can’t count the number of times I have felt like Lucy, struggling to find friends and realizing that others think I am too much. I care deeply and passionately about many people, causes, and ideas—and some people find that too overwhelming. I’ve learned (for the most part) to embrace my too much-ness and try not to put too much stock in the opinions of those who would wish my too much-ness away. Whether you’re a young bear in the forest or a young woman in the real world, making friends is hard and life is too short to be worried about the people who aren’t interested in being your friend. 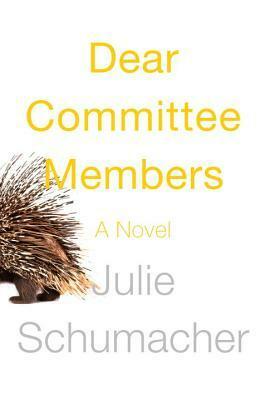 I’ve been fortunate in my life to find many good friends–the question is, though, will Lucy find someone to be her friend? 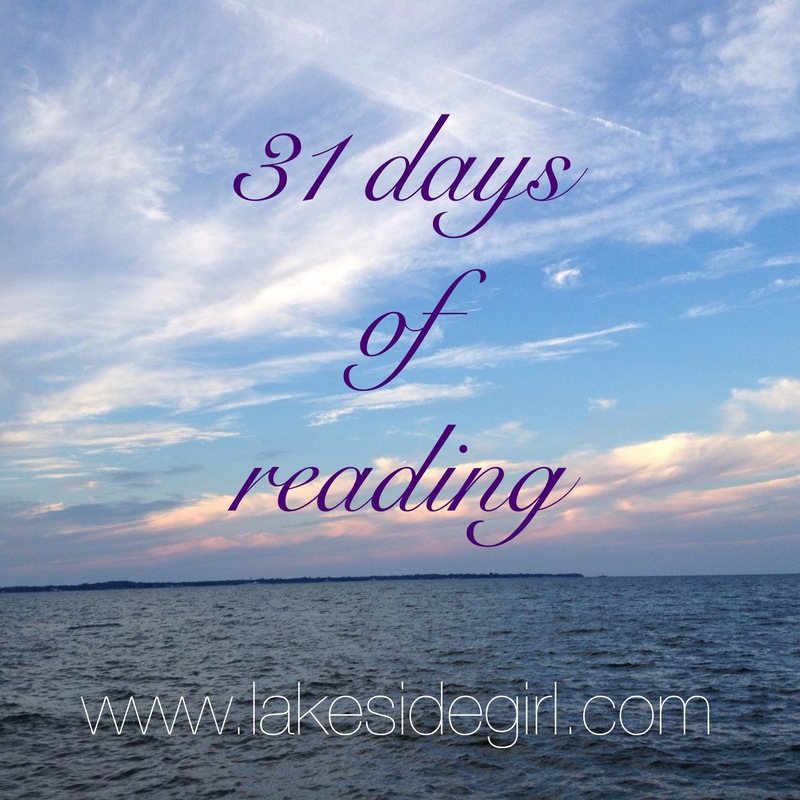 Author lakesidegirlPosted on October 4, 2014 October 4, 2014 Categories #31daysofreading, #31daysofwritingTags #31daysofreading, #31daysofwriting, bears, children's books, friendshipLeave a comment on You Will Be My Friend!